Reuters UKFrance's popular former economy minister, Emmanuel Macron, styling himself the workers' champion, drew 15,000 supporters to a rally in Paris on Saturday which reinforced his image as the dark horse in the race for the Elysee. 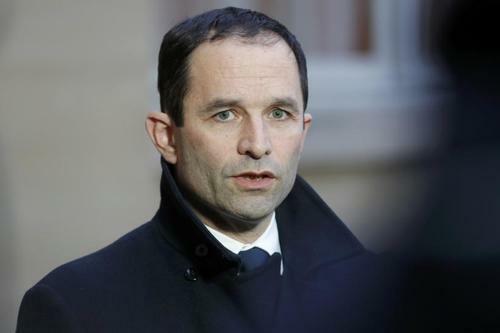 Reuters UKFormer French education minister Vincent Peillon on Sunday joined a crowded field of candidates in the ruling Socialist party's primaries to select a candidate to run in next year's presidential election. Reuters UKFrancois Fillon, the conservative candidate currently seen as most likely to win next year's French Presidential election, said in a newspaper column on Tuesday that he had no plans to privatise parts of the French health system. 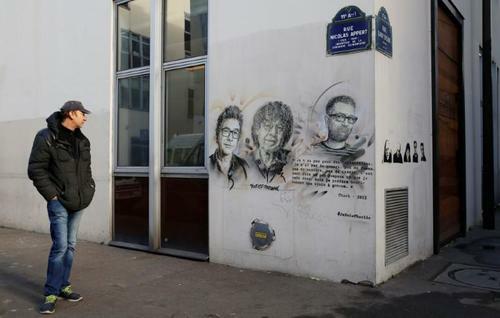 ReutersFrance paid tribute on Thursday to the journalists, police officers and shoppers at a kosher store killed two years ago by Islamist gunmen, the first of a wave of militant attacks that has left more than 230 dead and triggered a state of emergency. 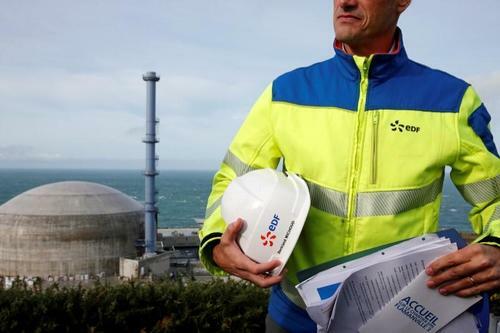 ReutersA government-led rescue of French nuclear group Areva and the wider atomic energy industry may cost the state as much as 10 billion euros ($10.45 billion), but political support is almost certain whoever wins the presidential election in May. 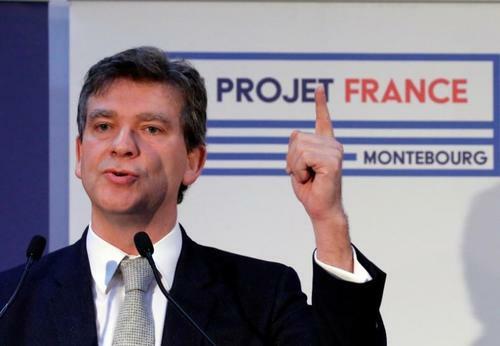 ReutersFrench firebrand socialist Arnaud Montebourg said on Wednesday he would levy a supertax on banks to raise 5 billion euros ($5.2 billion) if elected president in May and that he was prepared to nationalize a bank too. 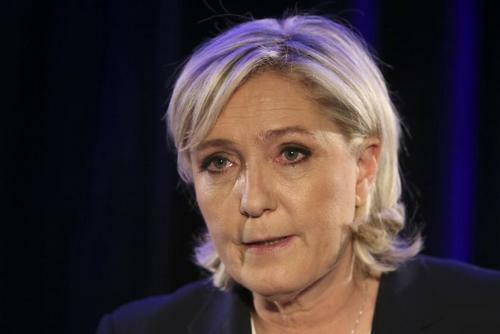 ReutersUkraine indicated on Wednesday it would bar French presidential candidate Marine Le Pen from entering the country after comments she made that appeared to legitimize Russia's annexation of Crimea in 2014. 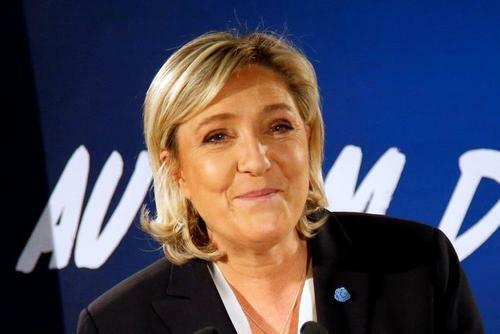 ReutersFrance's far-right National Front says it is scrambling to find funding to fight its 2017 presidential election campaign, accusing French banks of playing politics by refusing to lend cash. 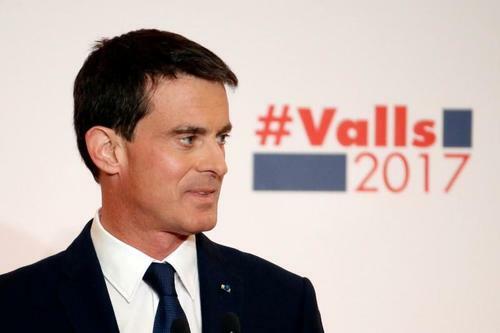 ReutersFormer prime minister Manuel Valls is favorite to represent the Socialists in the French presidential election, an opinion poll showed on Thursday, an outcome surveys show would offer the best chance of victory for the beleaguered party and its allies. 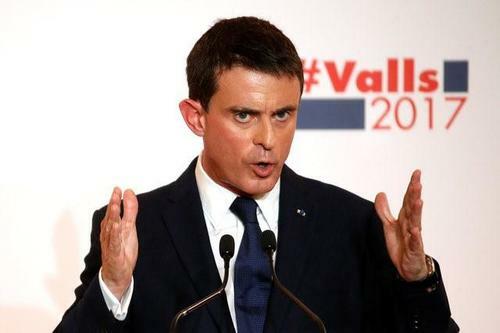 ReutersFormer Economy Minister Arnaud Montebourg was seen as marginally winning the first French left-wing primary television debate on Thursday, raising the prospect of a tight race to select the Left's candidate for the 2017 presidential election. ReutersEvery week, a small group of Marine Le Pen's aides brainstorm on how to achieve what many say is impossible: change how most French people view her to get her elected president in May. 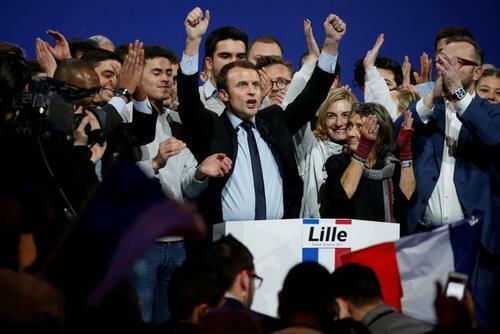 Reuters"We are Europe, we are Brussels, we wanted it and we need it," French presidential candidate Emmanuel Macron told thousands of supporters on Saturday in a call for a stronger and united European Union. 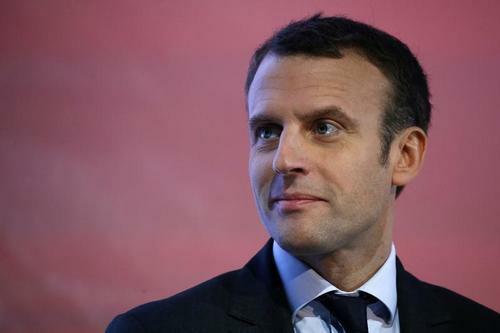 ReutersIndependent presidential candidate Emmanuel Macron threw down a direct challenge to France's existing political parties on Thursday by announcing he would field candidates in all constituencies in June's parliamentary elections. 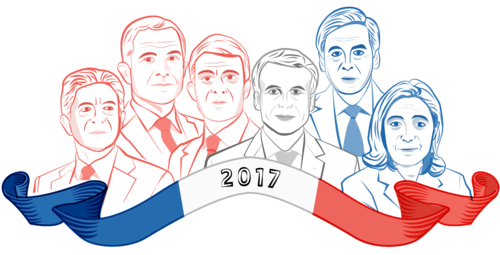 ReutersFrance's Socialists still trail well behind four other main candidates for the French presidency days ahead of the first round of the party's presidential primary, according to extracts from a new opinion poll published by Le Monde. French presidential election frontrunner Francois Fillon said on Wednesday that he was outraged at a press report that his wife had been paid for work she did not do, describing it as proof of a "stinkbomb" campaign against him. 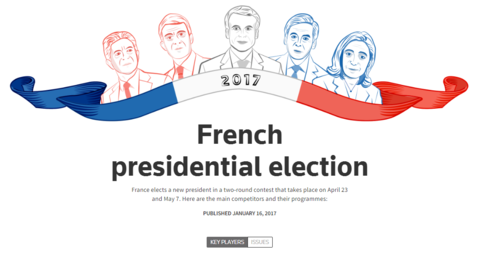 Find out who the key players are in the upcoming French Presidential Election. French presidential election favorite Francois Fillon sought to fight off a scandal about his wife on Wednesday following a press report that she earned big salaries for work she never did - a charge that could upset his smooth ride into the Elysee. 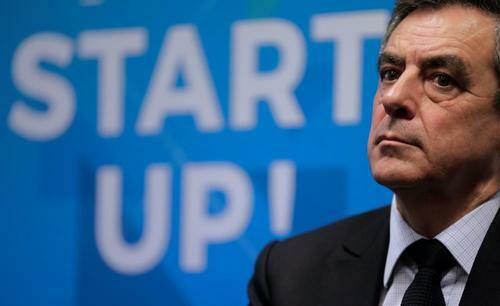 A lawyer for Francois Fillon went to the financial prosecutor's office on Thursday to defend the French presidential candidate against press allegations that his wife had received a salary for a fake job, a charge that could harm his bid for the Elysee. 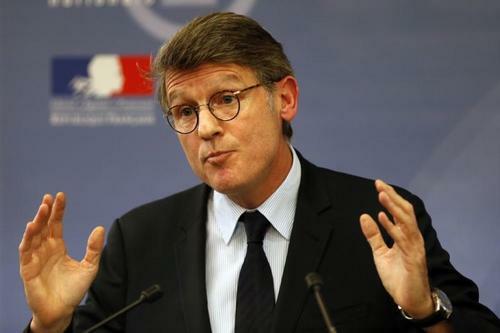 French businessman and billionaire Marc Ladreit de Lacharriere was questioned on Monday by police investigating allegations of fake work by the wife of presidential candidate Francois Fillon. Reuters UKFrench centrist presidential candidate Emmanuel Macron's election campaign took a step forward on Sunday as the Socialist party chose a champion with a hard-left agenda and the centre right battled to contain a scandal over fake pay. 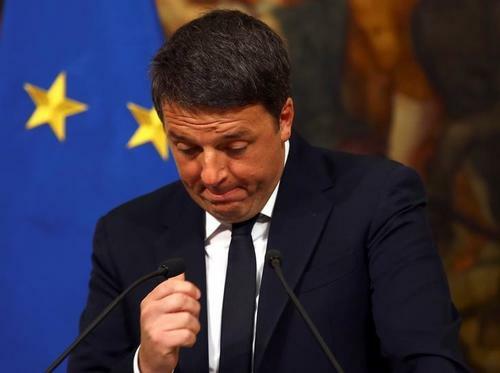 breakingviews.comThe Gallic vote is worrying investors more than Britain leaving the EU. It now costs over a third more to insure against a French default than a UK one, though rating firms see little chance of either going bust. It's the scope to weaken its currency that gives Britain an edge. 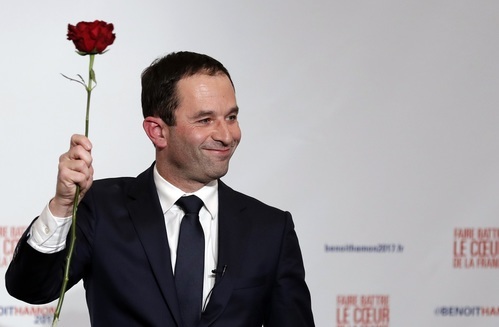 Reuters UKTwo French Socialists said they would not back their party's hard-left presidential candidate Benoit Hamon, deepening splits in the party and handing a possible boost to independent centrist rival Emmanuel Macron. Pressure on French presidential candidate Francois Fillon to pull out of the election race grew on Thursday as some lawmakers in his own camp urged him to abandon his bid in the face of a fake work scandal to save the conservatives from defeat. French investigators have widened a probe into allegations that presidential candidate Francois Fillon paid large sums of money to members of his family for work they may not have done, to include two of his children, sources said on Thursday. 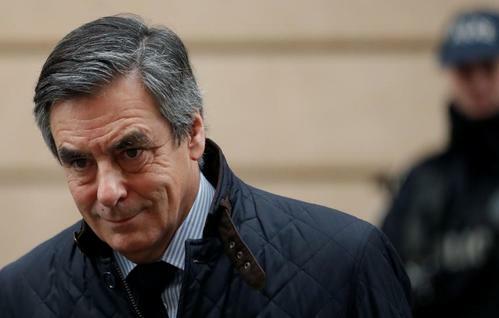 Reuters UKFrench presidential candidate Francois Fillon attempted to fight back on Thursday as pressure mounted on him to quit the race with some lawmakers from his own side urging him to drop his scandal-tainted bid to save the conservatives from defeat. 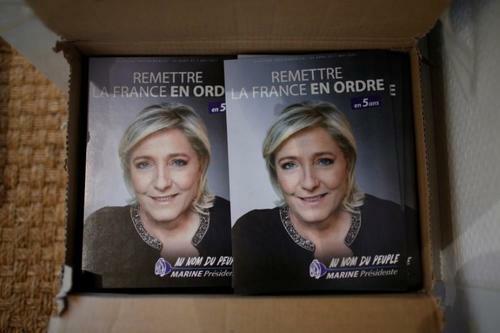 Reuters UKFrench far-right presidential candidate Marine Le Pen will make employers who hire foreigners pay a tax worth 10 percent of the salary paid to those people, her second-in-command said on Friday. 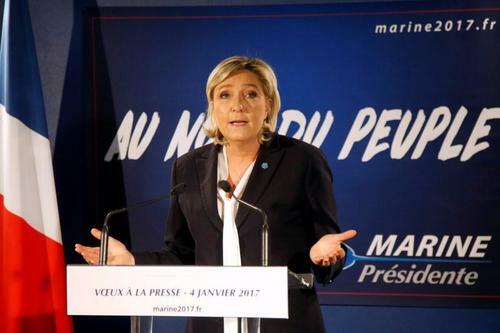 French far-right leader Marine Le Pen has kicked off her presidential campaign with a speech identifying "financial globalisation and Islamist globalisation" as the forces bent on bringing the country to its knees. Social media companies Facebook, Google and a group of news organizations launched an initiative on Monday to tackle fake news stories in France, with the media in the spotlight as the country's presidential election approaches. French conservative presidential candidate Francois Fillon defended his past conduct in a scandal involving payments to his wife for work which a press report says she did not do and said he would push on in his bid for the presidency. At a news conference in Paris, Fillon, 62, apologised to France for what he said was an error of judgment regarding the employment of his family, though he said his wife had genuinely worked for 15 years as a parliamentary assistant. Announcing he would not pull out of the election, due to take place in April and May, he said: "A new campaign starts this evening." "I am the only candidate which can bring about a national recovery," he said. Emmanuel Macron, the independent centrist who is favourite to win the French presidential election, has dismissed rumours he has a gay relationship outside his marriage to Brigitte Trogneux. Conservative French presidential candidate Francois Fillon appealed to voters on Wednesday via a newspaper column to back his campaign, after losing his place as frontrunner over accusations of fake jobs for members of his family. 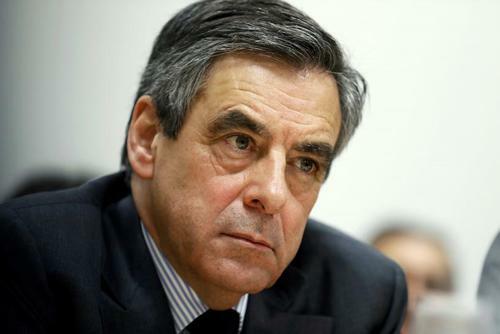 Reuters UKConservative French presidential candidate Francois Fillon appealed to voters on Wednesday via a newspaper column to back his campaign, trying to claw back support after losing his place as frontrunner over accusations of fake jobs for his family. Reuters UKFar-right leader Marine Le Pen looks set to win the first round of France's presidential election in April, according to a new survey issued on Thursday, with other polls indicating she will lose the runoff to centrist Emmanuel Macron. ReutersChartres has in past decades been a bellwether for France's presidential elections, but ahead of this spring's poll the signal from this white-collar city appears to be blurred by a scandal that has fed into a wave of anti-establishment feeling. Scandal deepens election uncertainty in France: In a Reuters poll of 100 people in Chartres city centre, more than half said their vote was undecided. The survey intends to provide a snapshot of views in a single location and is not intended to reflect nationwide opinions. 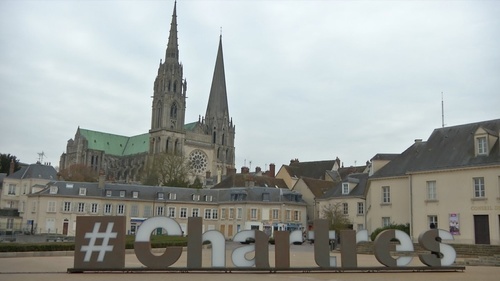 Reuters TVA Reuters straw poll of 100 people in the French city of Chartres has shown that unemployment and political integrity are voters' top concerns ahead of the country's presidential elections this year. 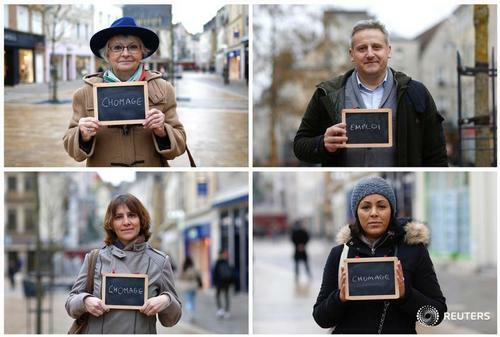 What issues do French voters care about most in the upcoming election? 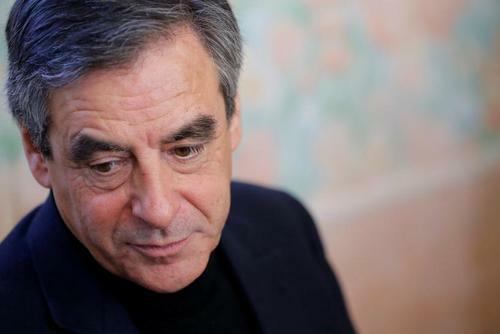 ReutersSeven out of 10 French voters want conservative presidential candidate Francois Fillon to step down, an opinion poll by Odoxa for France Info radio said on Friday as a scandal over alleged "fake work" by his wife continued to weigh on his campaign.